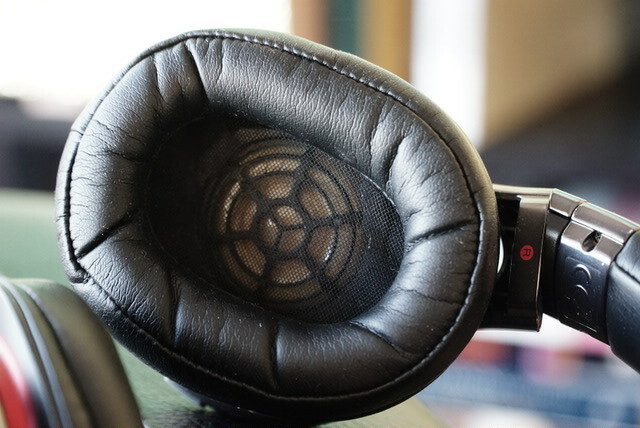 Sony MDR-1R Mark I Headphone IRL Review – The 1r (for short) is a midrangish (sitting around 349 CDN when originally released) headphone that was released after Sony being absent from the high end market for some time. 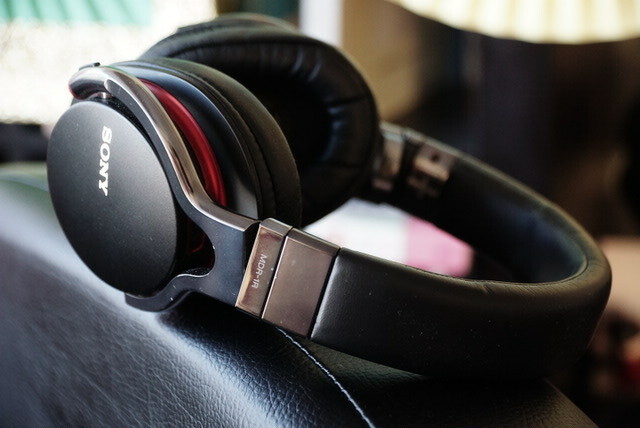 Prior to this, it had the following; the MDR-MA900, an open headphone that had some praise but universal acclaim for audiophiles; the MDR-SAX000 Series that was acclaimed by many but not quite on the level of the flagships it was gunning against like the Sennheisser HD800; the MDR-CD3000 that was long discontinued at that point but well well received amongst audiophiles; and the Qualia 010 that was pretty much unreachable by most people (goes for 5000USD used now typically when it pops up). Basically, Sony had big boots to fill, and boots that weren’t really being filled in the first place. 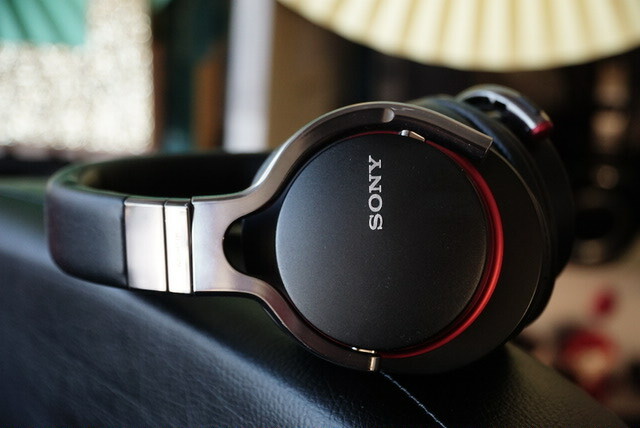 A look at Head-Fi shows quite polarizing view of most Sony products. Very few reach the legendary status of being universally acclaimed to sit amongst Stax, Fostex, Audeze…etc. In fact, I can only think of the MDR-R10 and MDR-CD3000 being there. So after being absent for some time, it was very exciting to hear that Sony was entering the high end market again with the MDR-1R series. Surprisingly, it was a 300 dollar headphone, rather than a flagship costing headphone near the 1000 dollar mark. Did Sony hit the mark? Read on in my IRL review. Design- Honestly I think Sony nailed it out the park with this one. Its a clean modern design that looks great on almost anybody- you can dress it up or dress it down. While I don’t like the fact that just the cups are metal (likely aluminum, not magnesium), they still feel really good. Most of the headphone is plastic or fake leather. While I normally hate fake leather, this is actually a great material they have used here- it still feels soft and supple despite being artificial. The plastic parts do feel a little cheap but not unbearably so, like on the X10 headphone previously reviewed. I love the black and red accents- like I said in the XBA-H3 review, while Beats may have nailed it with the black and red color scheme, sony really sells it well here without being Beats like at all. I love the tiny accents everywhere. Even the headphone cable feels great- the non-remote cable even has an alumnium jack. Just really really solid looking overall. I would have no problem wearing these to the office. Also, I like that the cable is removable. This just makes life easier. I actually like the cable so much I use it with my other headphones. Its a nice cylindrical cable with ridges to prevent cabling- its a nice balance of firm but not wire hard, and soft but not flimsy/tangled in everything design. Sound isolation and comfort – This doesn’t isolate sound well really. I would not buy this to drown out sound. Its meant for easy listening maybe on a couch or quiet coffee shop, not a loud commute or on the plane. You can see the semi-closed nature in the port above. That means you don’t want this if you are in a noisy environment. In terms of comfort, this is fantastic. Just super gentle on the head, with pads just thick enough to sink into. However, it is still firm enough to grip without feeling like it is going to fall off. This is a headphone you can wear a long time without needing to take it off out of ear clamping pain pressure. You could wear glasses with this easily. Sound Quality- The big old important question. The 40mm driver units are actually angled here and dont directly fire into your ears directly. You can see the structure clearly here. They are made of a lquid crystal polymer film that has much hoopla but I forgot why. This is different from the much hyped MDR-E888 earphones that had bio-cellulose film that was made from bacteria. So enough of that. 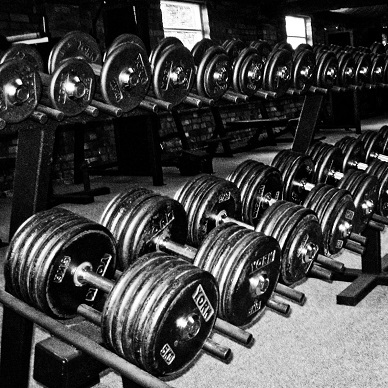 These sounds good. They are not audiophile headphones. Let’s get that out of the way. They won’t be replacing your reference headphones in this price range like the Shure SRH840. They just don’t have that kind of detail or soundstage. What they do have is the unique ability to smooth out rough edges in the music, so that even poor recordings can sound good (particularly emphasizing poor recordings vs. poor bitrate). On some headphones like the Beyerdynamic DT1350, poor recordings sound awful (like Bush’s sixteen stone album). This makes it fun to listen to, with just enough bass, midrange and treble to make it a fun headphone. I feel like this is a copout in sound quality in a lot of my reviews, by saying its a fun headphone. It really is though. Its not a headphone that you have to be picky about the genre or quality of recording like the MDR-SA3000 is. You can pick up anything and just relax to it. However, if you were looking for an audiophile king, its a definite no. Things are just too loose here, particularly the bass. It just lacks that hard clean thump that the MDR-Z7 and XBA-H3 have. Its definitely in the same sound family as those headphones- it just so happens they manage to maintain the smoothness across genres characteristics but add in details and soundstage as well. And you don’t need an amp for these. I really don’t think these benefit from an amp, and they run just fine out of a portable source like an iPod. Which is what they are marketed to- mainstream consumers who aren’t as picky. Conclusion– so who is the MDR-1R for? Its for the mainstream public to pick up a nice looking headphone that offers good sound as an alternative to Beats Studios. 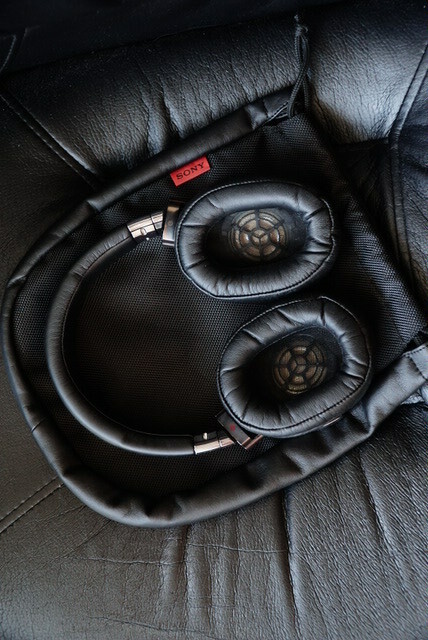 Its a lifestyle headphone for sure, rather than an audiophile headphone (despite what the HIGH RESOLUTION AUDIO stickers might be screaming at you on the box). And for that I think they are great. They look good with almost any get up, they feel fantastic, and they offer good enough sound that you can enjoy them without having to worry about matching an appropriate source/amp/music genre/recording quality. I like them. If I lost them, I would buy them again. Just to have a bit of comfort food for my ears when they don’t need to be subjected to high maintenance cans like the MDR-SA3000. Although I would like to try the newer MDR-1A’s aluminum diaphragms. Well, Great review. I’d like to point out that Audio Technica has loads better to offer for Audiophiles than SONY, i’ve used it and in my opinion they’re great ! Haha, yeah I while my Sony fanboy heart’s first reaction would be to disagree, I would have to agree with you that Audio Technica has been pumping out more hits than Sony for sure with audiophiles. Which models are you using? I’m using the ath cor 150 and the ath m30x . Very cool- I haven’t listened to either of those. What do you like about them? First of all the COR 150 has excellent bass for its size and at that price you can’t expect more. 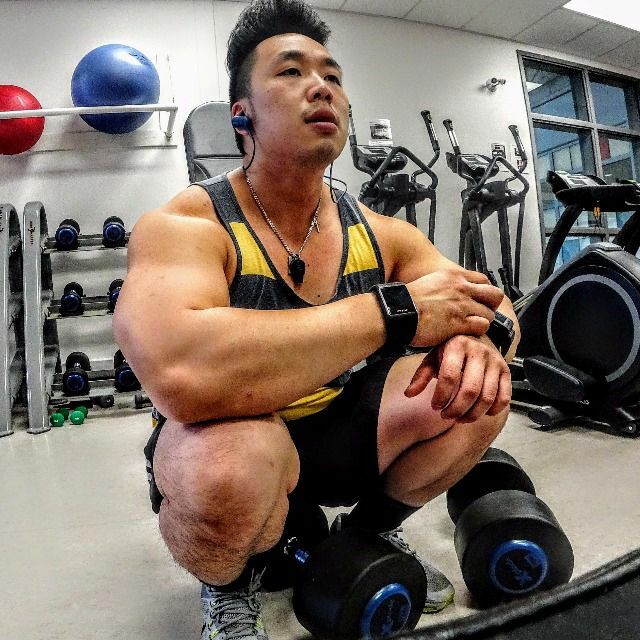 Good frequency response and clarity, same goes for the m30x, the best thing though is no matter for how long you wear it, it doesn’t hurt a bit! Cool. Maybe I’ll check them out at some point- I always see the M40x recommended but rarely the M30x and M50x. Having no experience with any of the lineup personally, I’m curious if it was just price that made you choose the m30x out of all the other M series? Well , considering the fact that I’m not into studio recording, as I don’t want to listen to every sample of sound, the M30X sounded like a pretty good deal, if you get what you expect for a lesser price, then that’s all that matters. And you’re gonna love AT’s …be warned ! sweet I hear you on the price to performance ratio- sounds like you’ve got a pair of headphones that sit nicely in your stable.